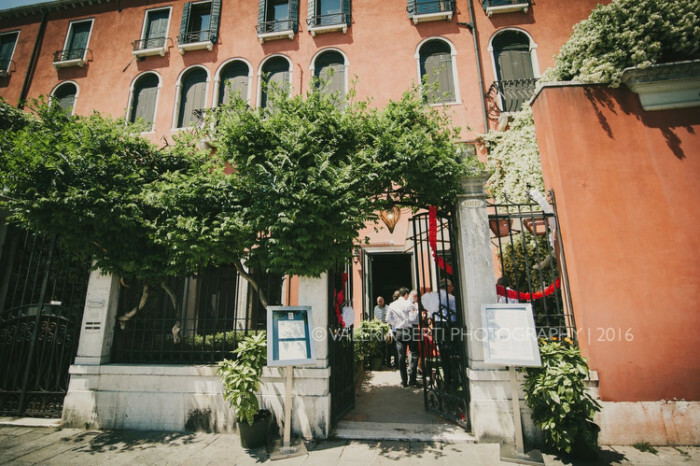 To get a quote, kindly fill-in the form in the tab "Contact Us""
Follow Venise Venice Etc's board Wedding in Venice on Pinterest. 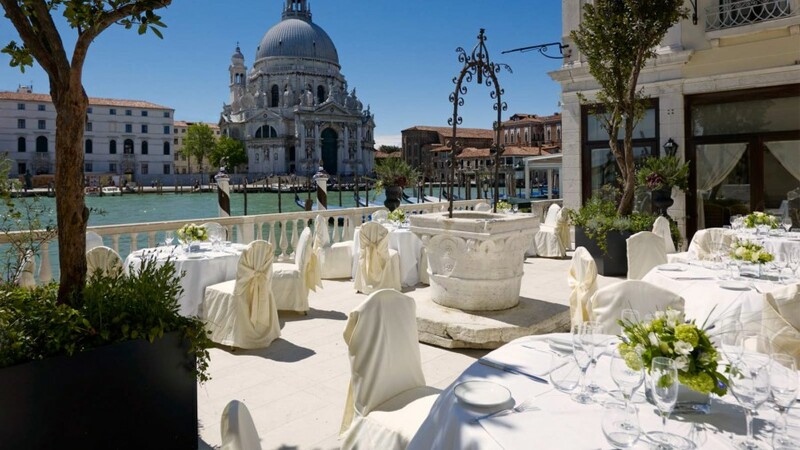 Venice-etc makes full use of its experience, creative ability and the relationships it has developed with the best partners to provide you with a tailor-made service. 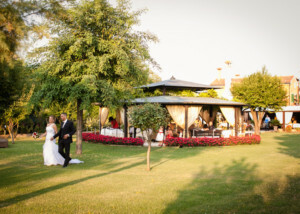 Depending on your request, you’ll receive one or more proposals by email or phone. 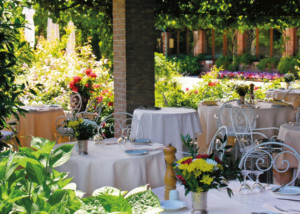 Each option is described in detail with a breakdown of the cost. 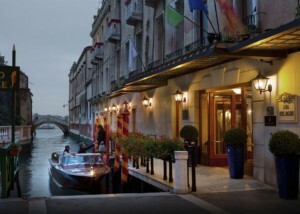 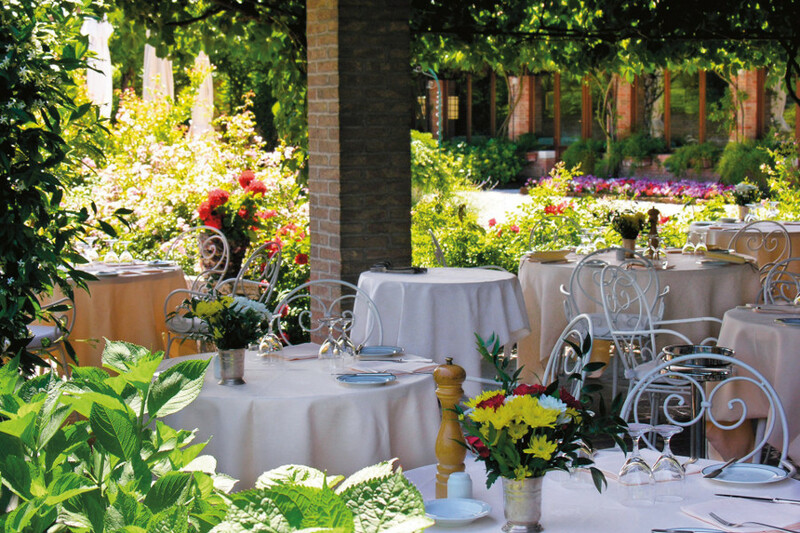 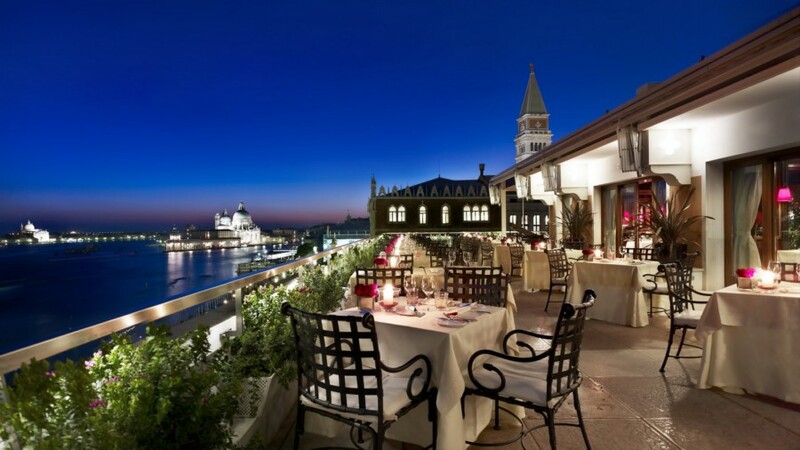 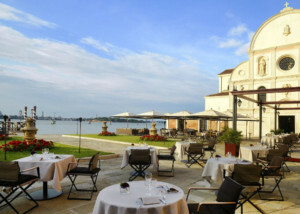 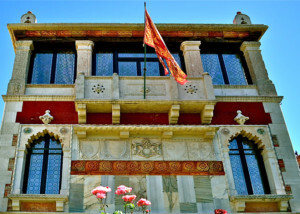 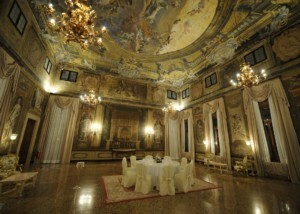 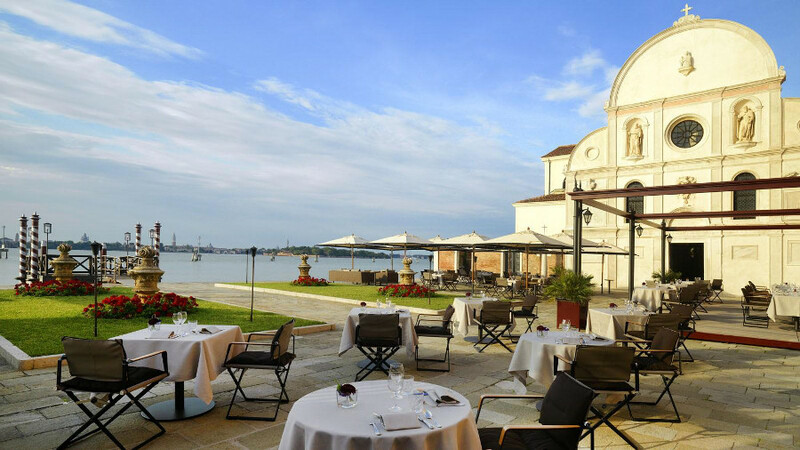 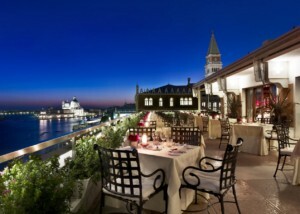 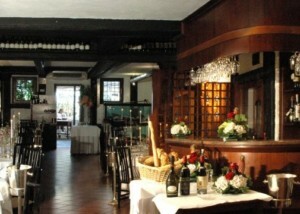 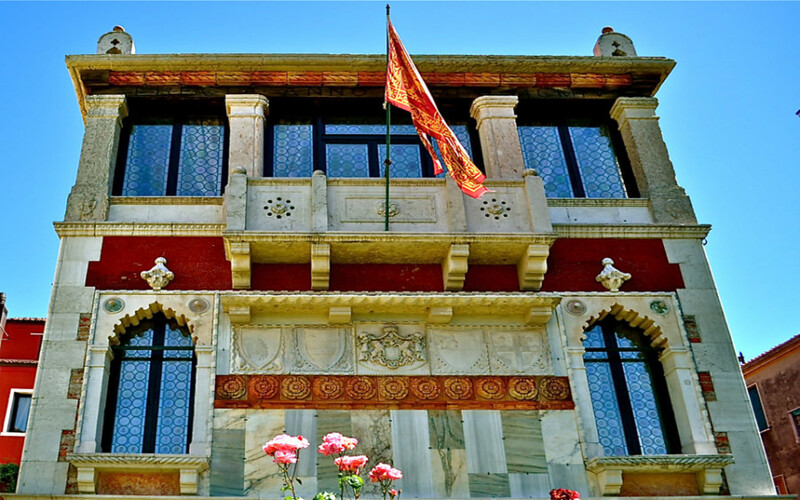 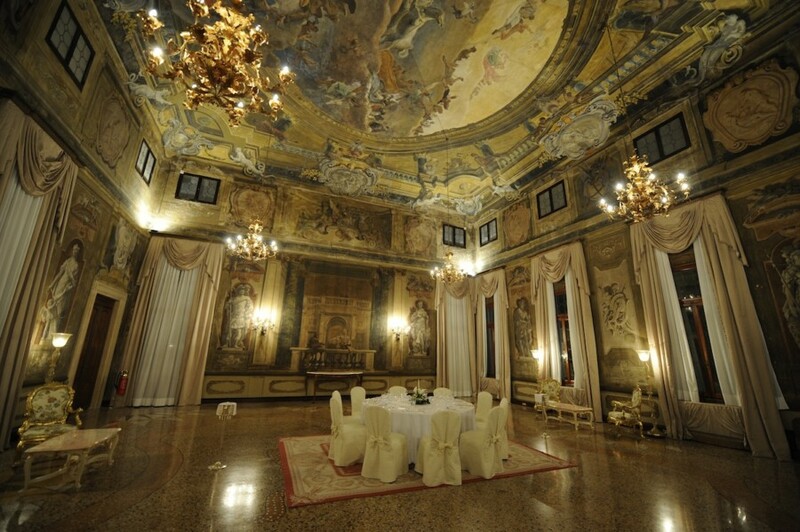 Venice-etc will bill you an all-inclusive price for organising your stay from end-to-end. 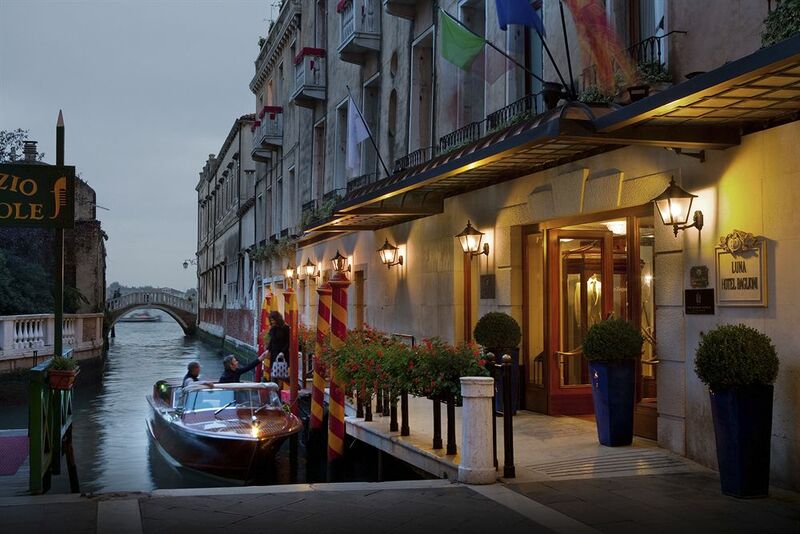 The other services and expenses (hotel, meals…) will be directly billed by the partners concerned, without any extra cost, i.e.,Venice-etc does not take a % or charge commission on these other services. 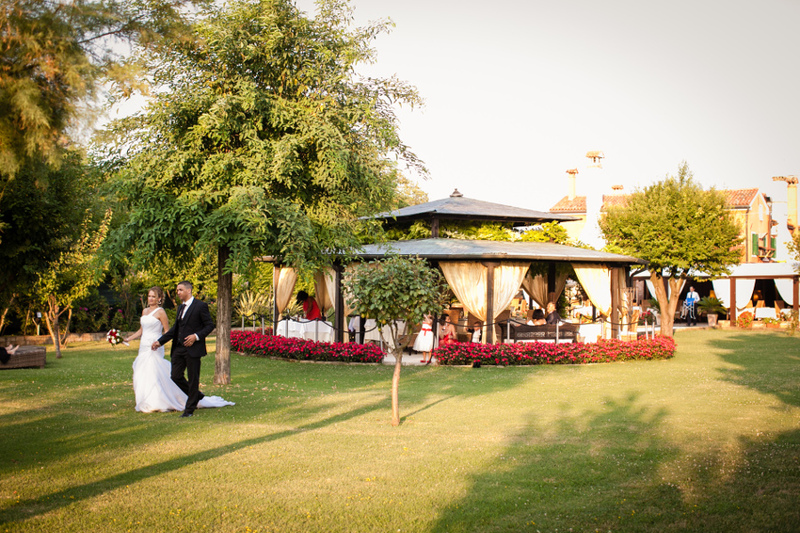 Not sure how to propose ? 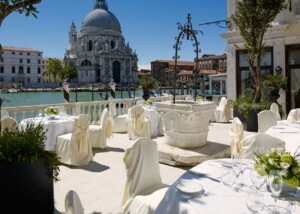 Abonnez-vous au tableau Will you marry me - Ideas de Venise Venice Etc sur Pinterest.